You will have various options to choose from that depends on various things. Adopting the right mode of search is important decision to make to fulfill your needs. If you are looking for such service providers, you will find various renowned names in the market offering you precise solutions. 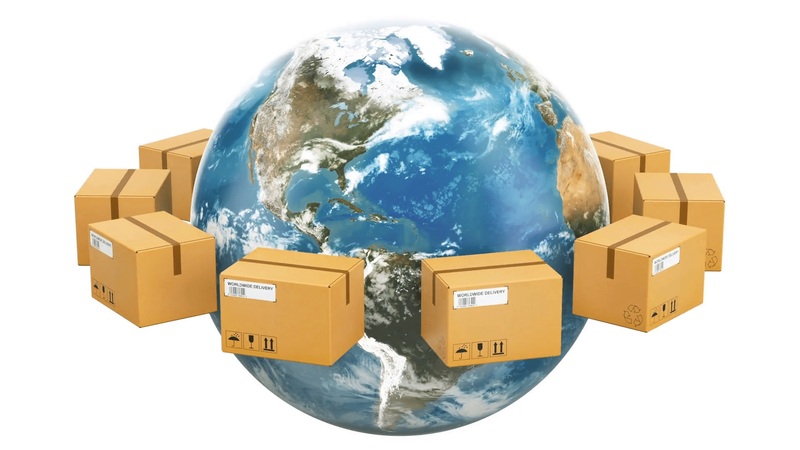 Choosing the best one is important to get parcel service to/from Delhi. Among some of the top companies, from where you can get the right parcel service in Delhi, you will find name of Track On Express comes on top. Having been into the domain of courier & cargo and consignment delivery or freight forwarding for last many years, Track on Express ensures your parcel will be delivered in safe and secure way. You can rest safe in the knowledge that your parcel will be well looked after at the time of leaving to and from Delhi & NCR. You can even follow your parcel’s journey step by step of the way with free tracking by text, online or by giving a call. Parcel delivery in Delhi & NCR takes same day or next day that depends on type of parcel. So whether your package to Delhi & NCR is designed for Connaught Place, Hauz Khas, South Delhi, anywhere in Gurgaon, Noida or Faridabad, you will get it there in good time.